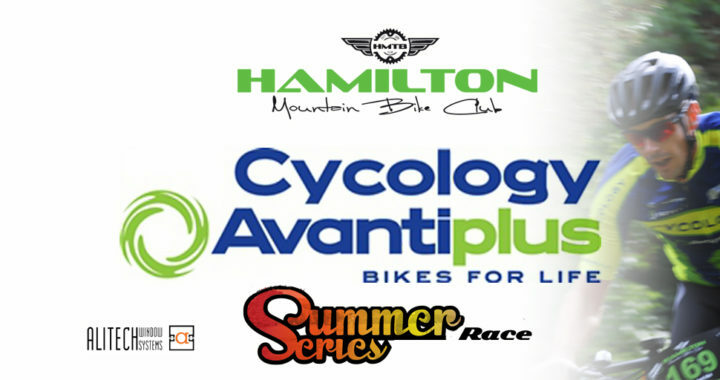 AvantiPlus Cycology Summer Series – Race #4 ‘Reverse’ !!! Hopefully the weather stays fine on Weds 28th November for what will be race #4 of the AvantiPlus Cycology Summer Series and also the first of our reverse races !! That’s right !! We will be racing the Pukete MTB track in reverse so it’s extra extra vital that ALL racers listen to the race briefing and pay attention/adhere to course markings, course etiquette, race rules, etc. Any warm up before the race and on the track must be undertaken in NORMAL direction to avoid accidents. Rego from 5.15pm to 6pm. Racing starts at 6.15pm. Keep up to date with latest announcements on our FB pages. See ya out there !! Posted in club, News, Summer Series and tagged Avantiplus Cycology, race, racing, reverse, Summer Series.